Is your HVAC struggling to keep your home comfortable? Suspecting airflow issues like hot and cold spots, drafty areas, doors slamming, little to no air flow, or maybe even warm air from your AC system? Give our experts at Delcor a call. 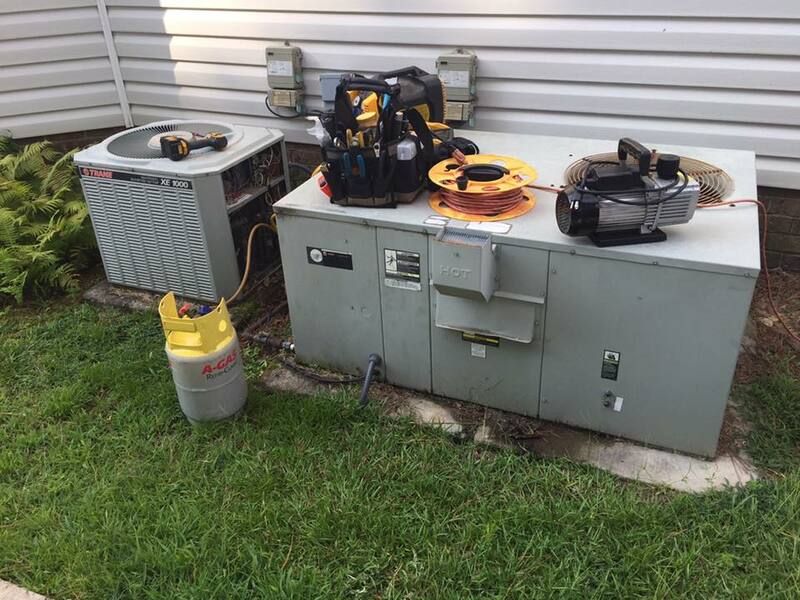 We will thoroughly inspect the unit and make the proper adjustments to have your HVAC running properly. In the future, we can schedule maintenance to be done annually and avoid the need for a repair.